Light on calories. Heavy on flavour. 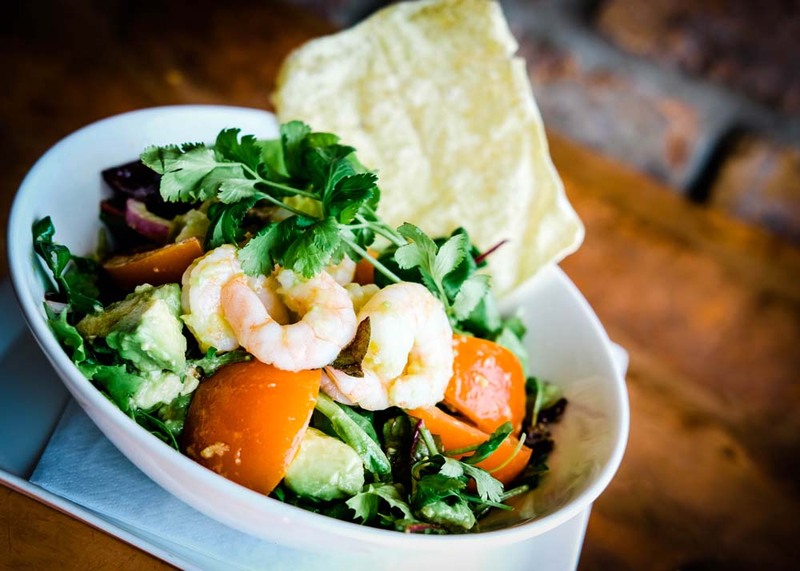 Looking to eat clean this new year? Good news! 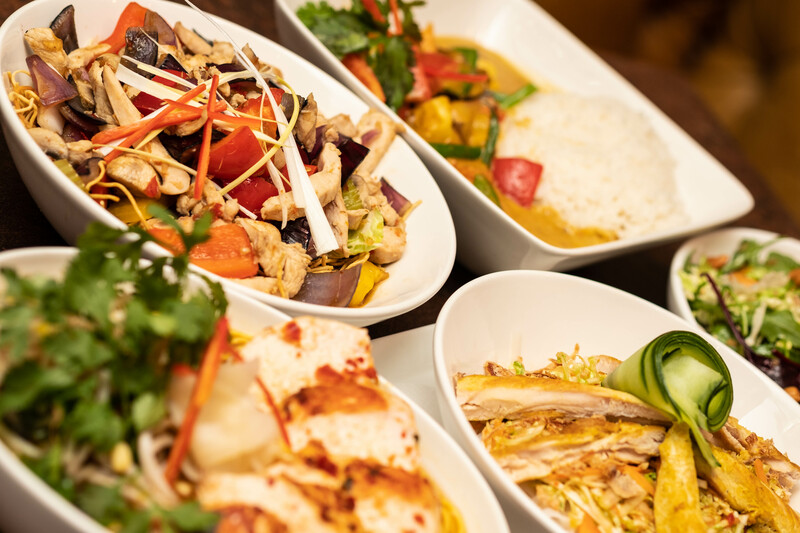 Sacrifice the calories without giving up any of the flavour with our selection of lighter dishes, Less is Mao. 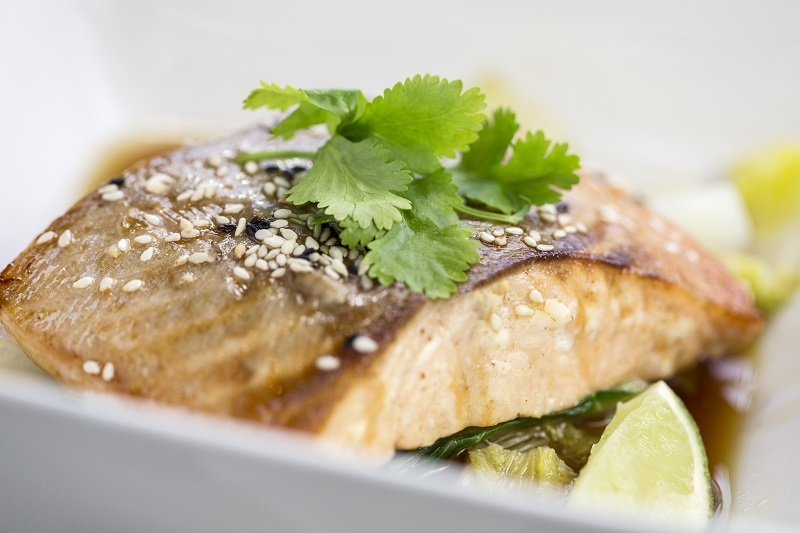 Find our low calories dishes on our menu by looking for the ❤️ symbol.  Clean eating made easy with Mao!